Time to say good bye to the January blues and hello to the month of love. Whether you have a date or not, it doesn't matter, it's always nice to take a bit of me time and have a nice bath! Call it a gift of love to yourself for getting through the first month of 2015. 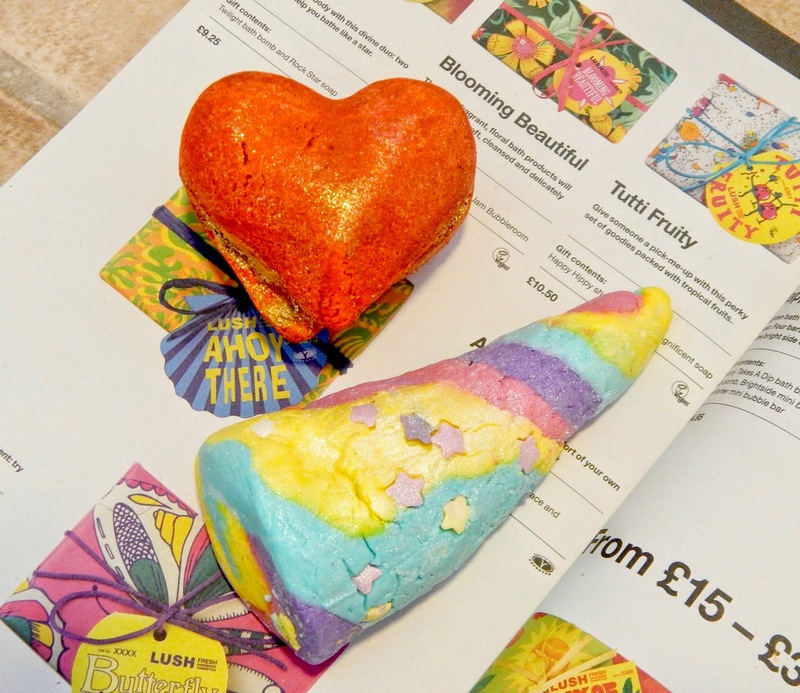 I actually found out about the existence of the LUSH Valentine's Collection through instagram; everyone was posting pictures of a magical rainbow horn and I wanted in! Because it's the beginning of February I didn't want to go too OTT (which believe me is incredibly hard when it's all so beautiful) due to all the bath products I've accumulated over the festive period, so I carefully selected two things to give a go! 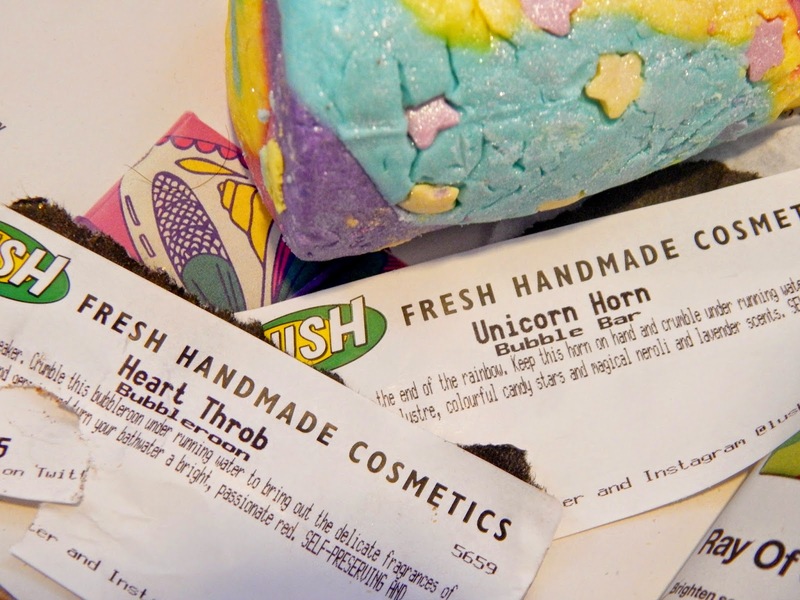 Firstly, of course I knew I needed the Unicorn Horn - in my books anything that is unicorn related is a winner. 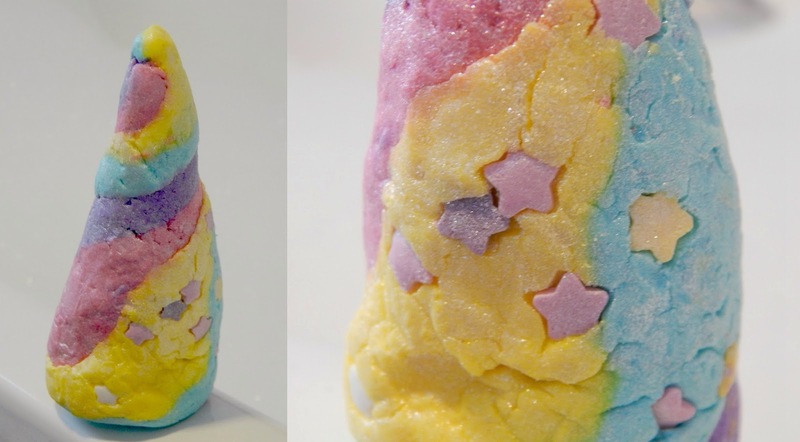 This is a bubble bar, so you break off a piece and crumble it under running water. I think you could stretch 3 baths out of this! The lavender scent of this is so relaxing and the type of fragrance I gravitate too when I'm stressed out. I don't think I need to describe to you how visually pleasing this is, the pictures capture it all! 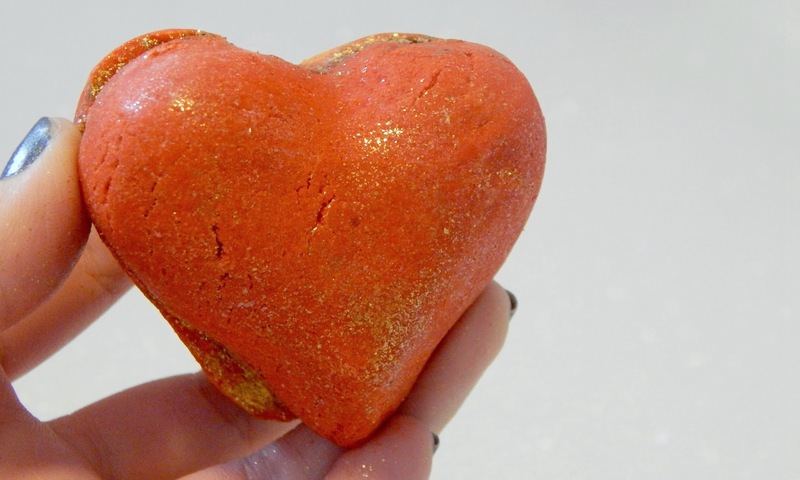 The other thing I choose was the Heart Throb, which is a bubble bar too (also labelled as a bubbleroon? If anyone knows what that means, feel free to enlighten me!) This is definitely a fun one. 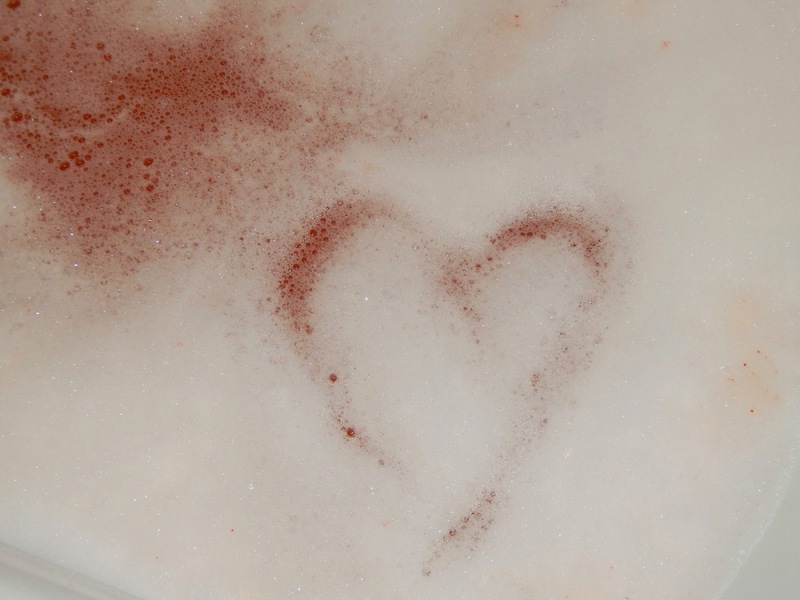 The vibrant colours translate into the bath water, leaving you with a bright red bath with bubbles and gold glitter. I would suggest using this before going on a night out, or somewhere you don't mind being covered in glitter! It's infused with shea butter which is incredibly moisturising, my skin felt amazing when I got out of this bath. I used the whole of the bar in one go, I don't think the effect would have been as impressive if it was used in smaller pieces!